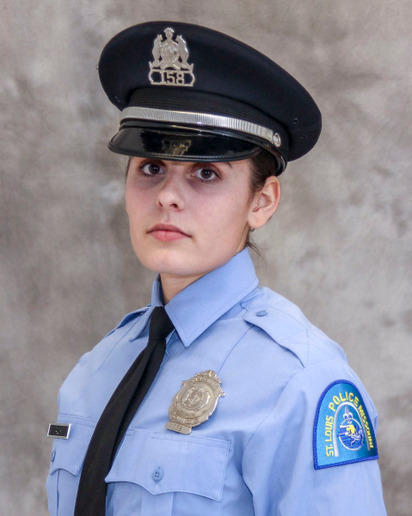 The parents of 24-year-old Katlyn Alix—the St. Louis police officer who allegedly was killed by another officer during what authorities have described as a deadly game of "Russian Roulette"—have hired a legal team. Attorney Scott Rosenblum says the team will look into "all avenues'' of inquiry—potentially including civil litigation—according to Fox News. Twenty-nine year-old Nathaniel Hendren is charged with involuntary manslaughter in Alix's death last week. Hendren made his first court appearance via video from jail on Tuesday. After the hearing, a sheriff's office spokesman said Hendren would be moved to a jail outside St. Louis for his protection. He declined to say where but said it would be in Missouri.